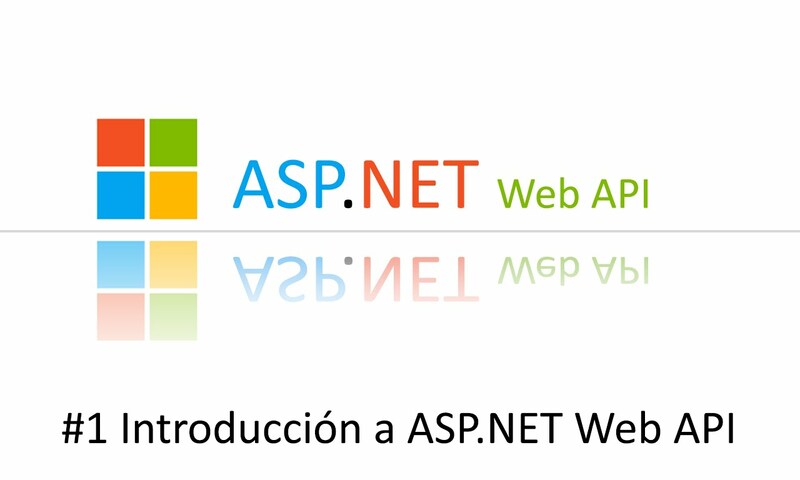 ASP.NET Web API is a framework to build HTTP services for multiple clients, including browsers and mobile devices. ASP.NET Web API is platform to build RESTful applications on top of .NET Framework. If creating ASP.NET Web API for multiple clients then it could be required to have versioning in API which allows you to alter behavior between different clients. API versioning should be required if any change in data contract such as renaming or deleting parameter or change in format of the response is required. Change in URL can also be considered for versioning. E.g. when it changes from api\user?id=123 to api\user\123 can be considered change in version. API versioning will introduce complexity for both service implementation and client using API. It is very common and most straightforward approach though it violets REST API design who insist a URI should refer to unique resource. API versioning, which to choose? Considering the continuous change in API, any versioning approach could be wrong at some point. A real challenge with versioning is managing the code base which serving multiple versions of resource. If all the versions are kept in same code base then older versions could be vulnerable at some point for unexpected changes. If code base are different then very high chances of escalation in maintenance. A versioning could be obstacle to improvements as version change are restricted. Versioning with content negotiation and custom headers are popular nowadays, but versioning with URL are more common now as it's easier to implement. It’s a pragmatic decision, but API should have version from the first release. With versioning of API it should be required to version resources as different version may return resource with change. It can be easily achieved with help of inheritance. /// gets the controller descriptor for attribute routes. /// gets value from the route data, if present. Similarly, URL and custom header based versioning can be implemented by extending DefaultHttpControllerSelector as above.